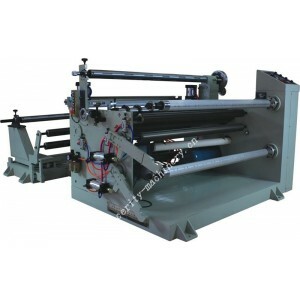 The HC-1600 automatic laminating slitter machine is widely used in computer ,mobile phone, camera etc . 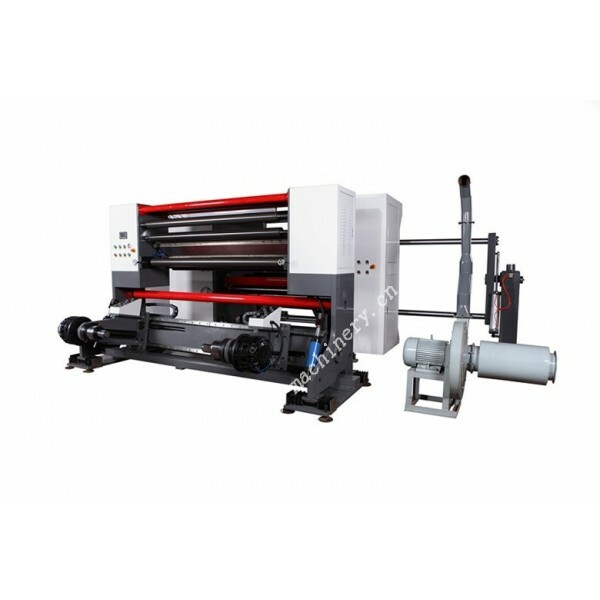 electronic filed, medical filed, optical field, automobile filed etc . 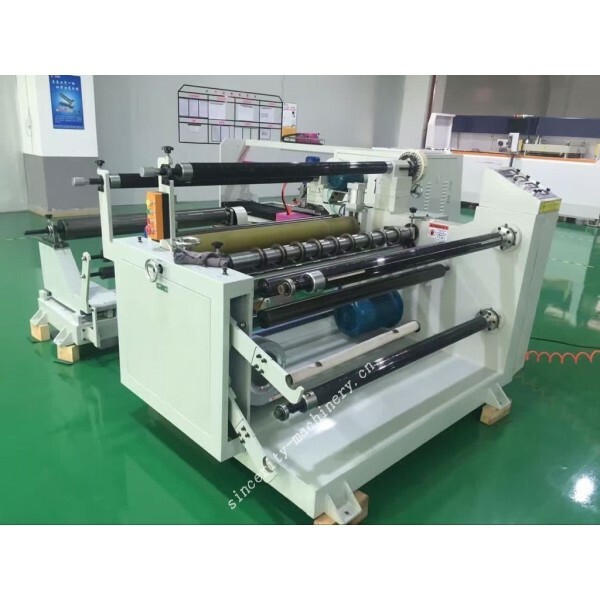 The HC1600 automatic laminating slitter machine is professionally for PET protective film ,industrial tape, cellophone tape,PE ,OPP,paper ,optical film ,adhesive labels etc, slitting and laminating . 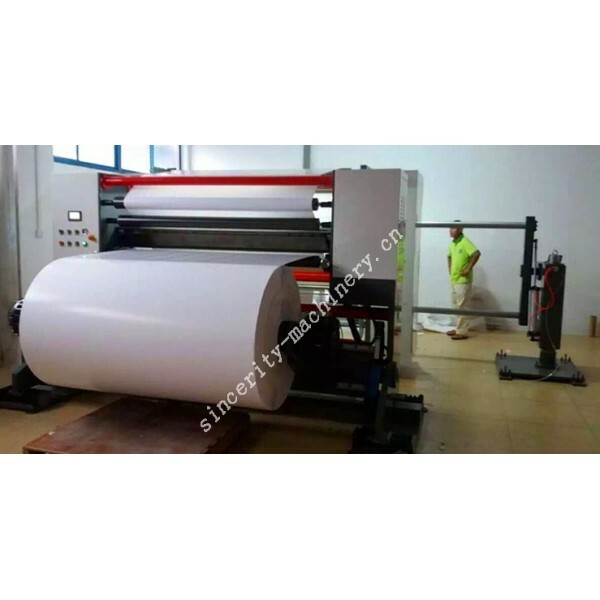 it can laminate the roll film during the film slitting in once process via electrostatic attraction. 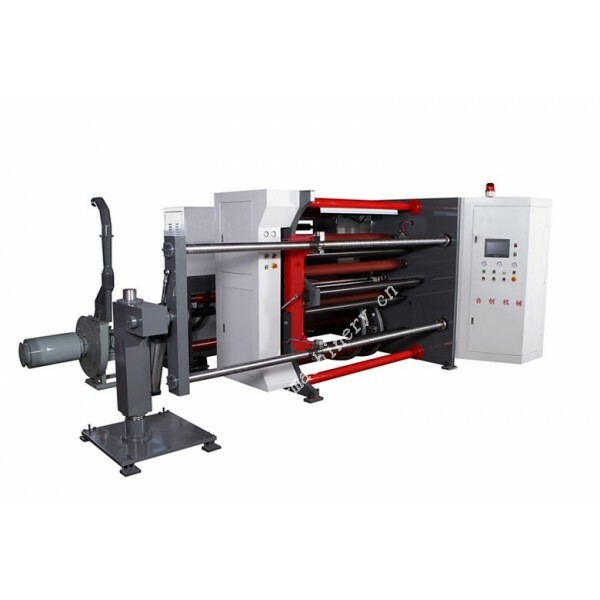 It also can achieve the other functions as: automatic inspection, automatic correcting, automatic counter and in once process etc. 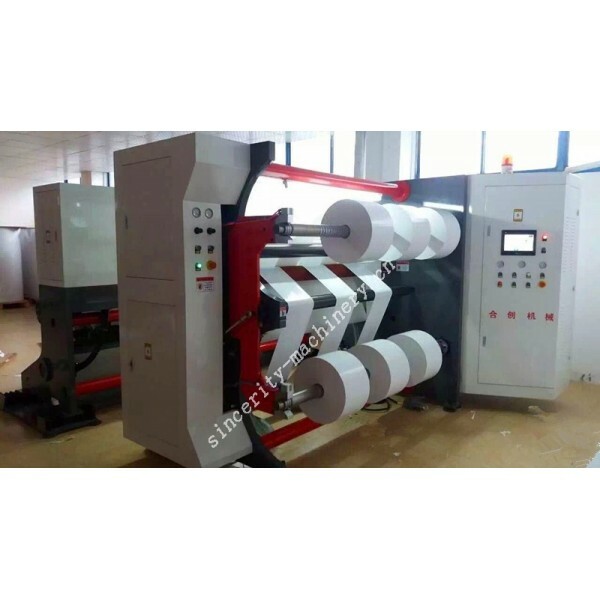 This laminating slitter machine's unwinder and rewinder adopts air shaft, auto tension controlled by the power brake and clutch, the rewinding EPC adopted imported hydraulic full automatic type. This machine is of very high accuracy and easy operation features. Especially used in electric and optical industry.